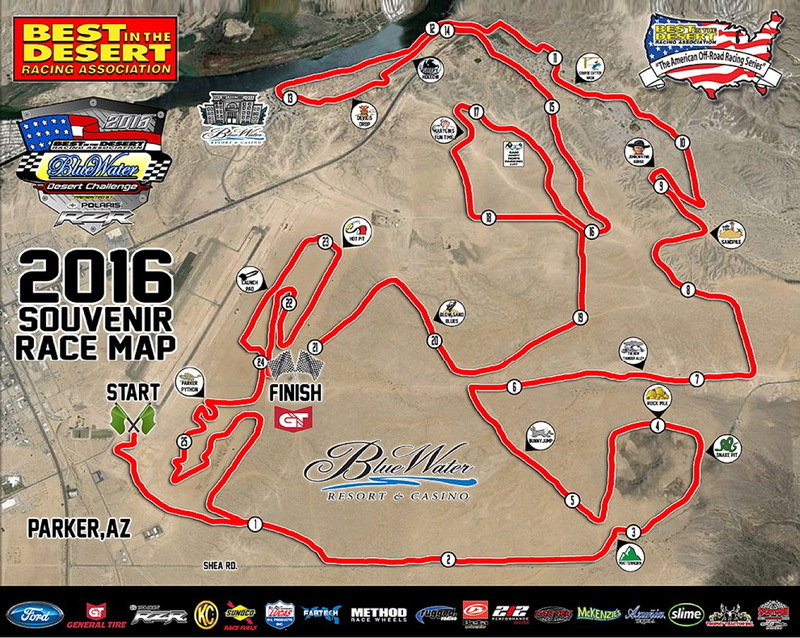 The 2016 Best In The Desert (BITD) Blue Water Desert Challenge was held in Parker, Arizona. Depending on class, it consisted of two or three laps over a 26 mile loop, run both on Saturday and Sunday. See links for final results. Note: Multiple photographs taken at the event, vehicles may appear more than once.